Home » Pirtek Poll » POLL: Which team impressed you most? POLL: Which team impressed you most? 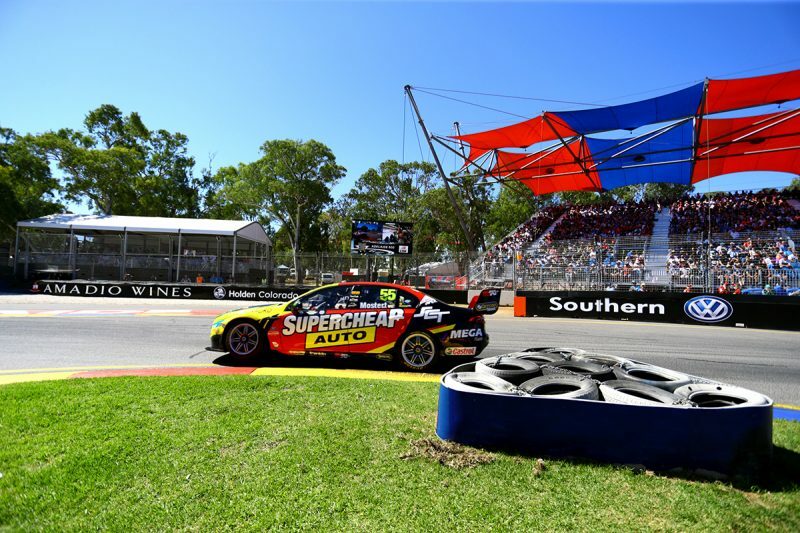 The opening round of the Virgin Australia Supercars Championship on the streets of Adelaide presented the first opportunity to gauge the 2018 field. 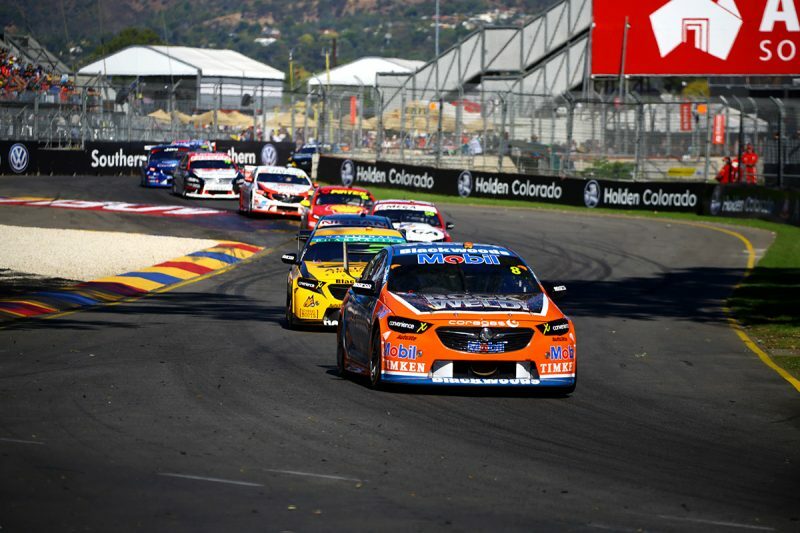 With a fleet of 14 brand-new or upgraded ZB Commodores for the Holden runners, and the official introduction of yet another American powerhouse into the category, it was a weekend that promised to deliver much for teams up and down pit lane. Which team impressed you the most? Read through the list below and cast your vote in this week’s Pirtek Poll. A difficult start to the weekend saw the squad struggling with handling issues, which continued for both drivers into the first race. 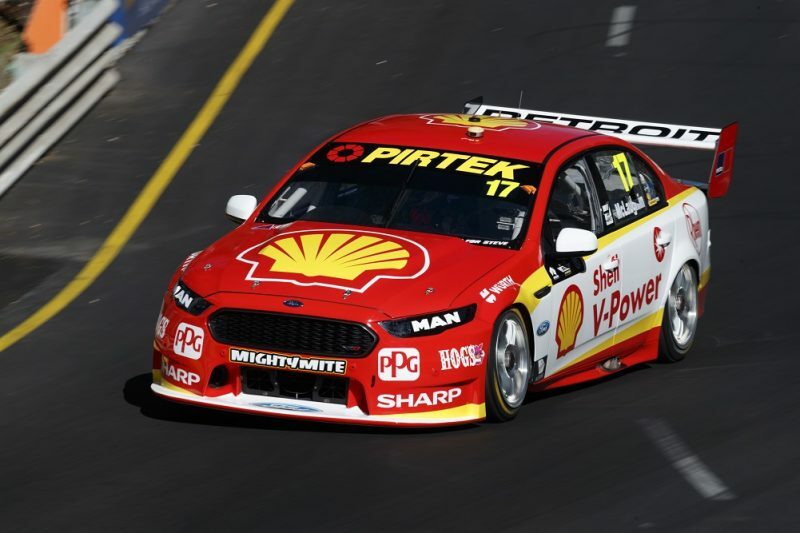 Even still, Scott McLaughlin was able to net a podium place on Saturday, and looked set for a similarly strong result on Sunday before a puncture ruined his race. For Fabian Coulthard in the other Shell V-Power Falcon, it was a quieter weekend, spent buried in the field with an ill-handling car. 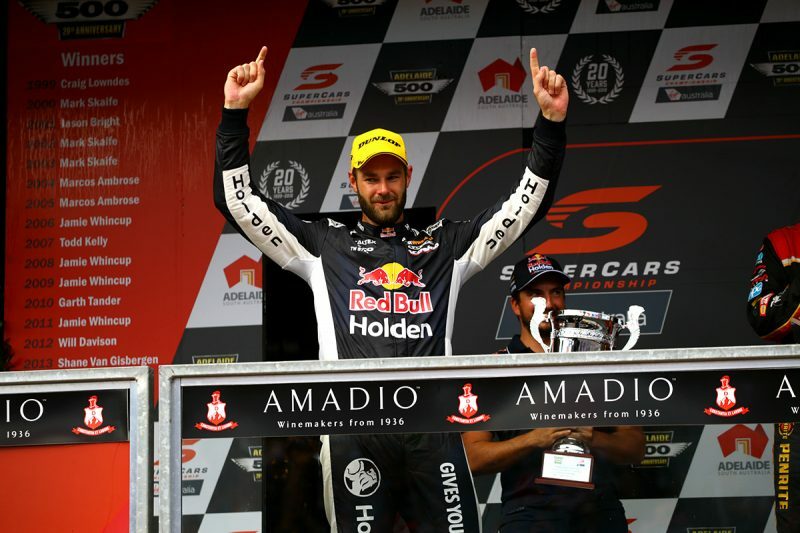 Two pole positions and two wins paint a rosy picture for the Red Bull Holden Racing Team, with Shane van Gisbergen claiming top spot in every meaningful session. Ominously, the New Zealander did so with a brand-new car, though it wasn’t all plain sailing. A crash for Jamie Whincup on Friday saw the team work late into the night, before the seven-time champ’s first retirement in 137 races took him out of Sunday’s affair while leading comfortably. Over at Autobarn Lowndes Racing, Craig Lowndes missed both Armor All Top 10 Shootouts but raced his way to ninth and seventh in the two races. Having been the last of the teams to unveil its 2018 war paint, Jack Le Brocq stepped into the team’s Holden Commodore ZB. It was a tough weekend for the rookie, with a scrape of the Turn 8 wall that saw him sat out of the remainder of Qualifying for Race 1 and multiple penalties in Race 2, for kerb overuse and a pit entry infringement. Le Brocq did, however, notch up valuable race mileage, completing 77 out of 78 laps each day. 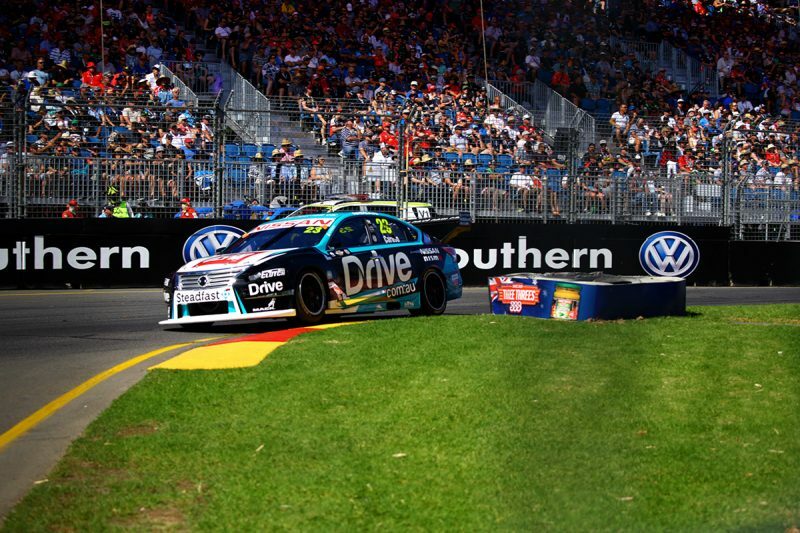 But for a kerb strike, Mark Winterbottom’s Sunday afternoon could have been significantly different. He ran high up in the top 10 and looked an outside shot at victory before being forced to serve a drive-through penalty, snuffing out his chances. 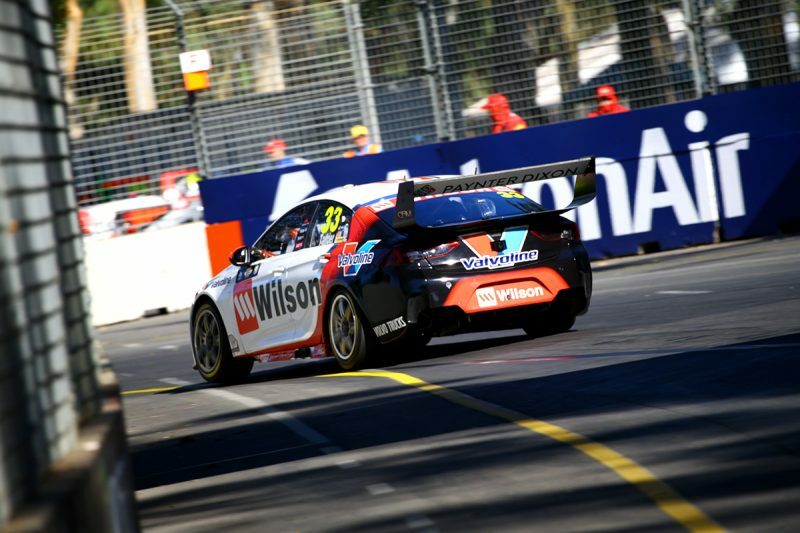 Across the garage, Chaz Mostert was consistent to bank a fifth and seventh place finish. Cam Waters smashed up his brand-new Monster Energy Falcon in Friday practice but a herculean effort from his crew saw him take to qualifying that afternoon. He ran 10th on the Saturday before being turned around with 23 laps to go and took a fifth on the Sunday. Rookie Richie Stanaway suffered a driveline failure in Race 1 and finished 20th in Race 2. 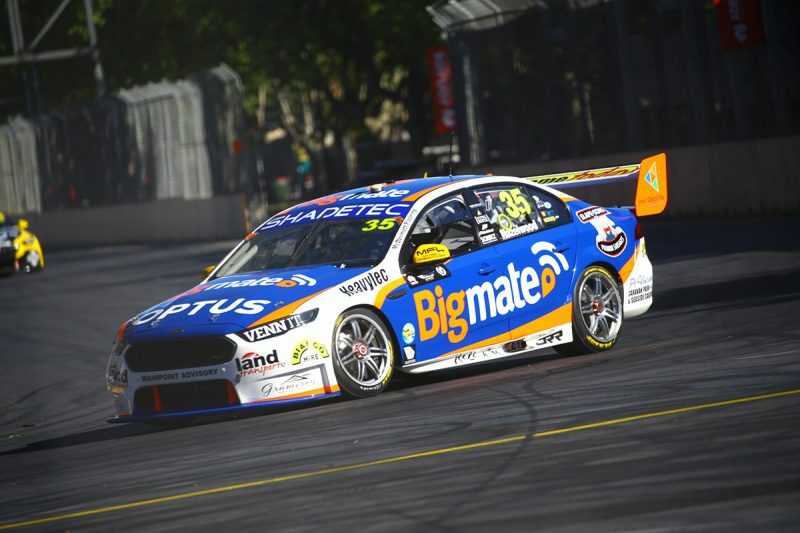 On the whole it was a weekend that promised much, and showed Tickford Racing has the pace to be a contender, but delivered little. 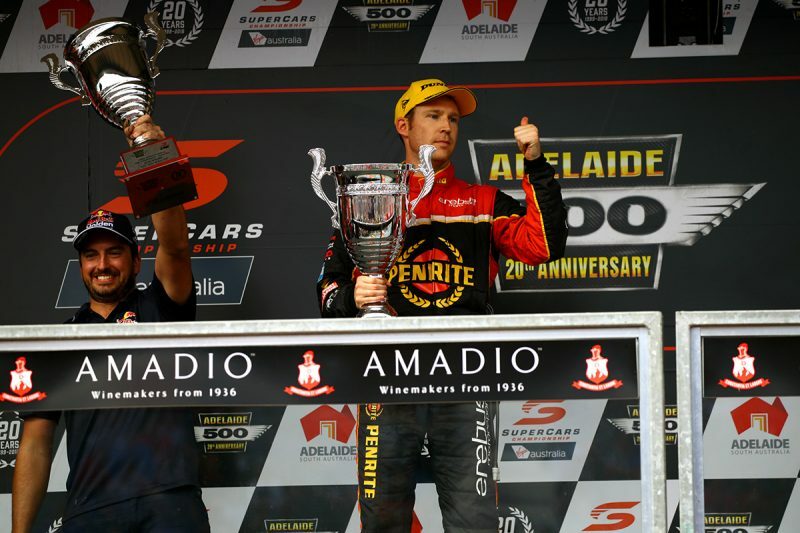 A strong podium finish on Sunday for Garth Tander showed there’s reason for optimism in the GRM camp. Having struggled at the pre-season test, the team chased set-up in the opening race before Tander matched the pace of race winner van Gisbergen. James Golding had an adventurous weekend that saw him clashing with fellow rookies Todd Hazelwood and Stanaway which led to his retirement from Race 1. 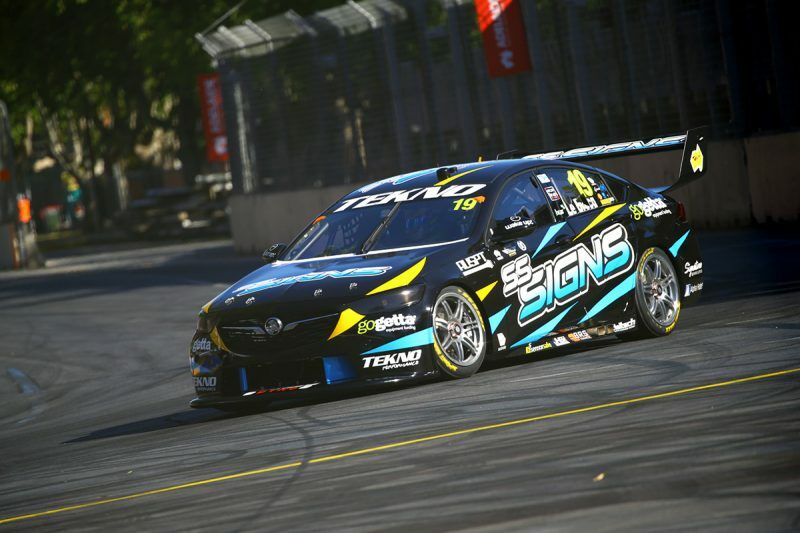 David Reynolds left the South Australian capital second in the championship, having demonstrated strong pace. 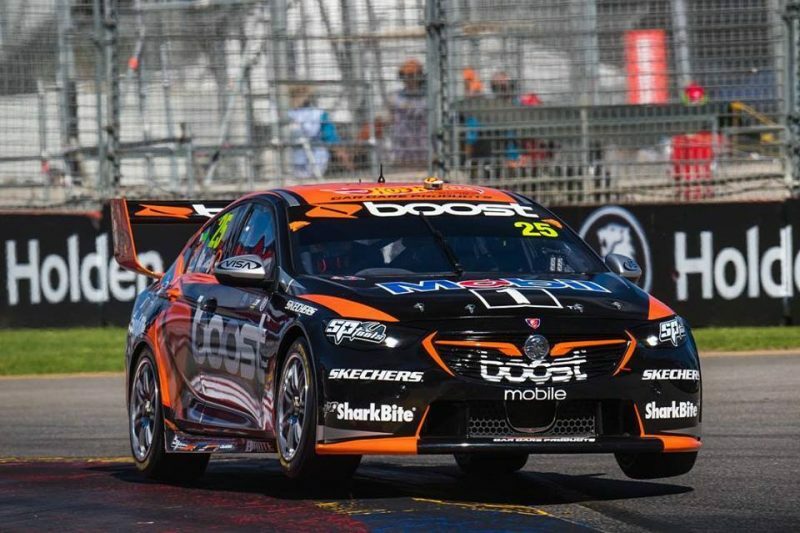 The highlight of the Erebus Motorsport driver’s weekend was perhaps also one of the lowlights, when he was left to rue a decision to let van Gisbergen easily make the decisive pass and ultimately beat car #9 to the chequered flag on the Sunday. Anton de Pasquale went somewhat under the radar but was clearly the best of the five rookies. Nissan Motorsport looked out of sorts again in Adelaide, with only one car in the top half of the field across the two races. That was Michael Caruso, who was statistically Nissan’s top performer with finishes of 14th and ninth. He was joined in Sunday’s Top 10 Shootout by Andre Heimgartner, but the Kiwi lost his time for a kerb hop and laboured to 25th in the corresponding race with engine problems. Rick Kelly made Saturday’s Shootout but had a costly brush with the Turn 8 wall on Lap 1, while Simona de Silvestro seemed to make small inroads relative to her season-opening effort in 2017. New technical director Nick Ollila saw plenty of potential in the outing. Who would have that that Walkinshaw Andretti United would sit atop the teams’ championship at any stage this season? They do, by six points over the Red Bull HRT Commodores. 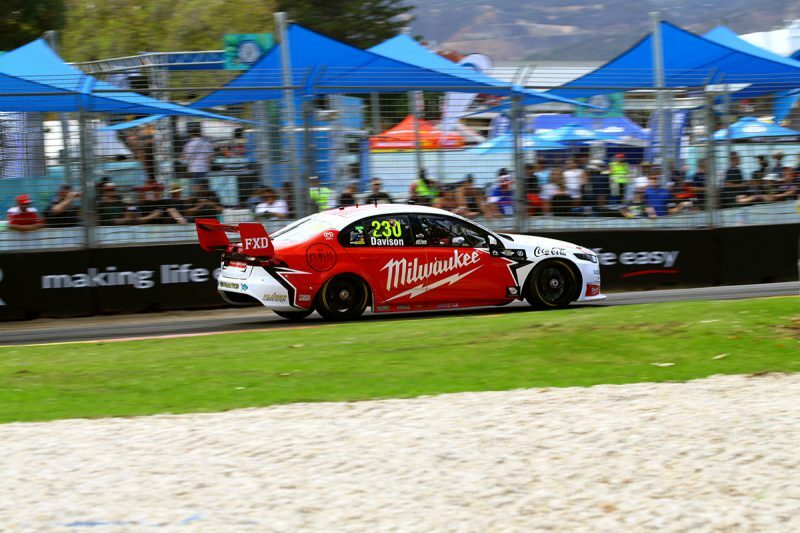 Whether they can sustain the solid results is another question but twin top 10s in both races, including a second placing for James Courtney in Race 1, is encouraging. After finishing on top of the all-in test at Sydney Motorsport Park, Brad Jones Racing did not make a major impression at the Adelaide 500. Nick Percat made the Saturday Shootout but neither he nor Tim Slade nor Tim Blanchard finished in the top 10 in either race, with not a lot of car pace on display from the Albury team’s three ZBs. Both Matt Stone Racing and driver Hazelwood were on debut in the Championship and they had a relatively quiet weekend. Hazelwood was unlucky to be caught in a multi-car squeeze shortly after a restart on the Saturday and finished a lap down in 21st on the Sunday. 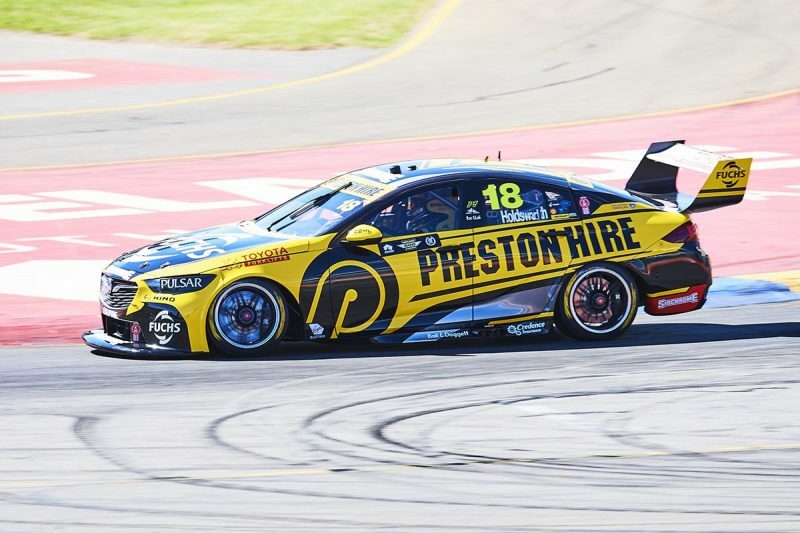 Lee Holdsworth’s solid 12th position on Saturday went largely unnoticed, but he and the Team 18 Commodore finished will down the order on the Sunday with a broken header. Making the shootout on the Saturday was a positive sign. Few would have predicted Will Davison would qualifying in the Top 10 Shootout heading into the weekend, but that’s precisely what happened on Saturday. He then went on to race well to be classified eighth in the opening race of the season; an impressive performance for what is in effect an all new team. Traffic on his qualifying run on Sunday meant he missed the Shootout for Race 2, but still recovered from 21st to 12th by the flag. Which team impressed you the most? Cast your vote in this week’s Pirtek Poll.